Many children returning from ISIS captivity face tantrums, bedwetting, and rebellious behaviour. “Children are like sponges”, says Zaid Abdullah, Teamleader at SEED. “They easily pick up new ideas and adapt to new situations” However, supporting them in the healing process is crucial. 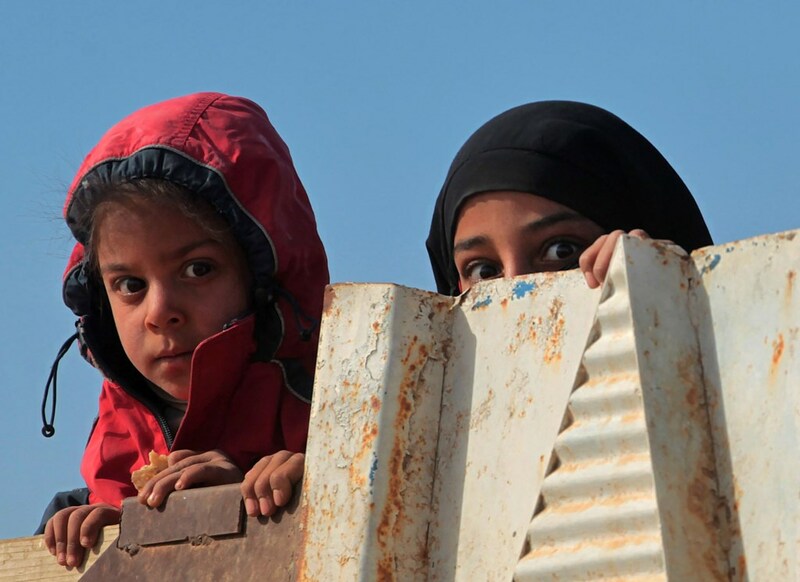 “Chances are that they will become isolated and return to what ISIS has taught them, which can lead to more extremism and violence in the long term”, says Yusra Al-Kailani, Clinical Psychology Advisor at SEED.